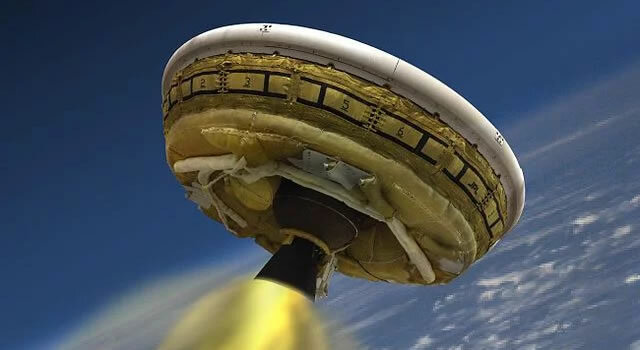 MARS 2020 MISSION: NASA sets world record with "supersonic parachute"
American space agency NASA has created a world record with its “supersonic parachute” for the Mars 2020 mission that survived 37,000 kg load and was deployed in just four-tenths of a second — twice the speed of sound. Less than two minutes after the launch of a 58-foot-tall (17.7-metre) Black Brant IX sounding rocket on September 7, a payload separated and began its dive back through Earth’s atmosphere, the US space agency said in a statement late Monday. “It was the fastest inflation in history of a parachute this size and created a peak load of almost 70,000 pounds (37,000 kg) of force,” said NASA.